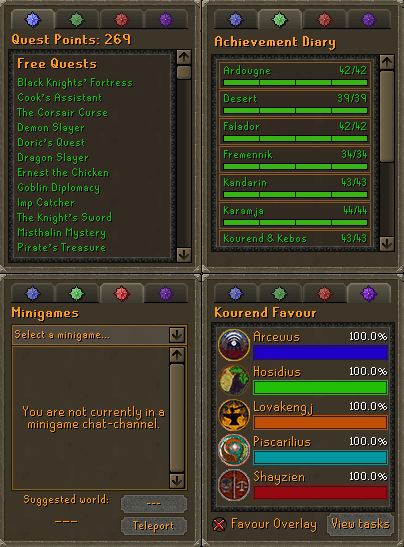 The changes below include some of those suggested during the final week of QoL month: Miscellaneous. 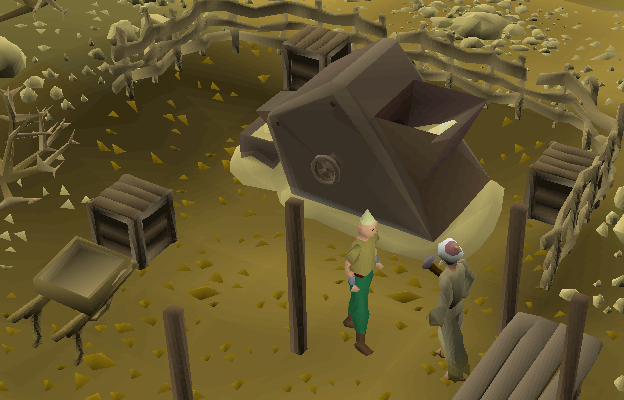 Players may now use noted Molten Glass to create Dorgesh-kaan spheres. 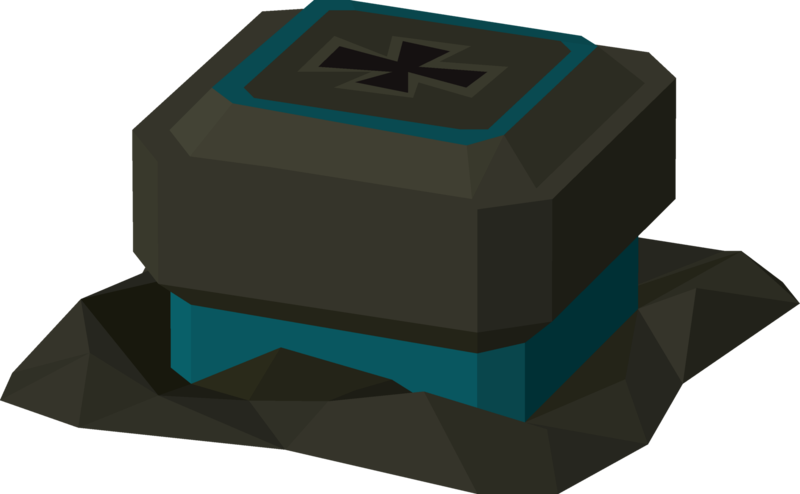 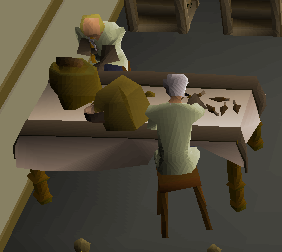 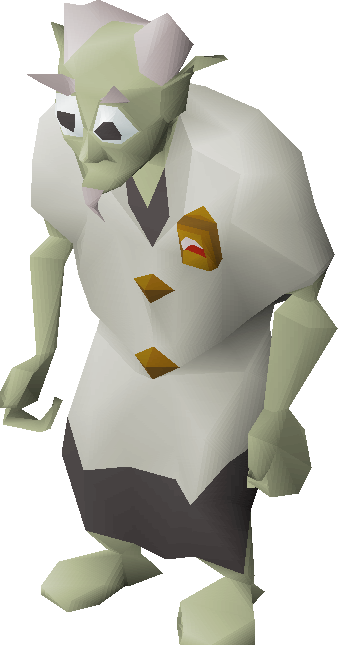 Guthix dragonhide body armour is now called "d'hide" like the d'hide armour of other gods.